Some of you may not believe the title of this post is even possible. With life pulling at you in all different directions it's hard to quiet your mind and retreat to just 6 or 7 hours of mindful rest. Notice the hours of sleep are different by 8 minutes. This chart they are a bit different in hours, but on the left side I was very restless based on how the graph reads. Also, 2 hours extra of sleep increased by percentage by more than 50%, that's crazy! 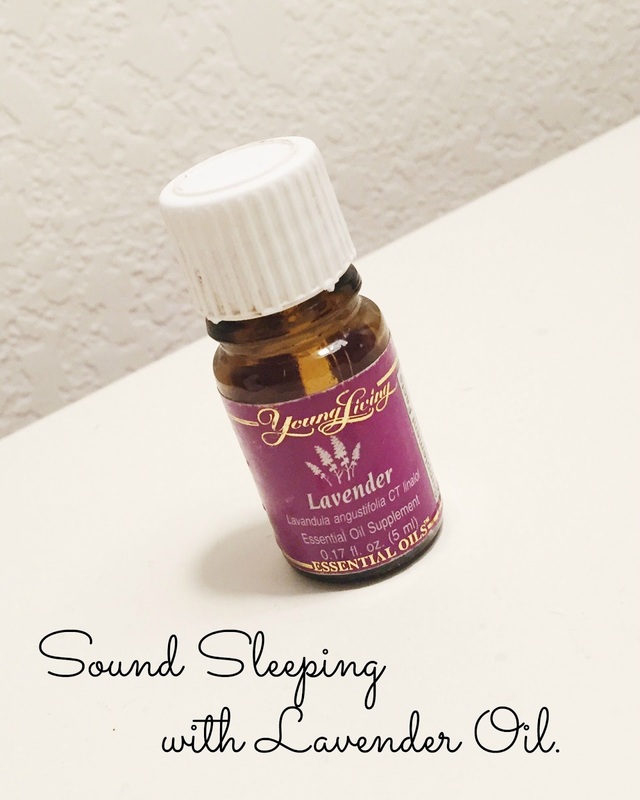 Seriously, spend a few dollars and change the way you feel because your sleep is so amazing! Get your oil here. It's Not JUST a Birthday.